"In the soil of hatred and despair sprouts the seed of violence"
As the year draws to a close many pause to reflect on the past and what the future may bring. Terrorists are no different. They, like the average individual, have aspirations and make resolutions for the future. Their ultimate goal can often be seen more clearly by examining the short term objectives an listening to the rhetoric. That is why Counterterrorism analysts continue to monitor communications from radical organizations made both publicly and privately. Their job has not changed. The increase in the use of social media as a means of communicating within terrorist organizations is significant. Thus the call by intelligence experts for the collection of metadata in this area is not unrealistic. We may debate the methodology of that collection. We cannot overlook the necessity or importance of the data. "This work "is on two fronts," he explained. "The first is awareness and education of the jihadi vanguard, which carries the burden of establishing the caliphate and will continue to do so. The second is raising the awareness of the masses, inciting them, and aiming to mobilize them to rise against their rulers and favor Islam and those who strive toward it." His first point reveals the ultimate goal of the radical Islamic terrorist. That is the land. It is always about the land. Whether the battlefield is in Algeria,, Chechnya, Somalia or Syria, the terrorists strive to drive out the infidel and bring the land under the control of the Caliph, the supreme Islamic leader. The ultimate goal is reclaiming the third holiest site in Islamic culture, Al Quds, better known as Jerusalem, the capital of Israel. Zawahiri's second objective, "inciting the masses" reveals his means to the end. The how to, if you will. Again if necessary an impassioned plea to a crowd to attack an embassy or a call to an individual to take action by whatever means necessary in their home country, be it the UK or the United States, so be it. Blood must flow to satisfy the terrorist. What can we expect in the coming year. Somethings, if not predicable, are reasonably anticipated by Intelligence and Counterterrorism experts. 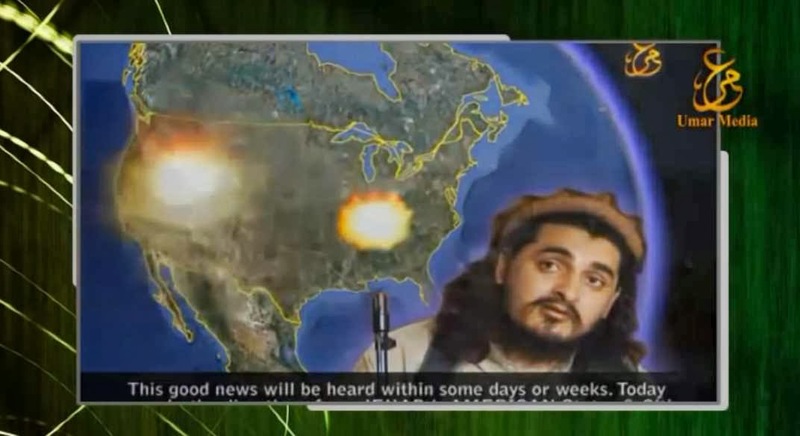 There will continue to be suicide bombings in Afghanistan, Iraq, Syria and elsewhere. 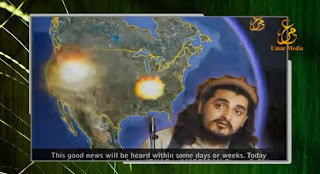 Radical elements will attempt an attack during the Olympics in Sochi, and somewhere in the United States some individual will heed the call to become a mujahideen. Hopefully before any sustainable injuries to innocents, authorities will apprehend him or her. Our hope for the coming New Year is that on both fronts we may defeat them. Either by refuting the erroneous message given by jihadists or by infiltration and disruption of terrorist groups through the interception of their data. In 2014 our resolution to remain vigilant in the fight against terrorism remains unwavering.